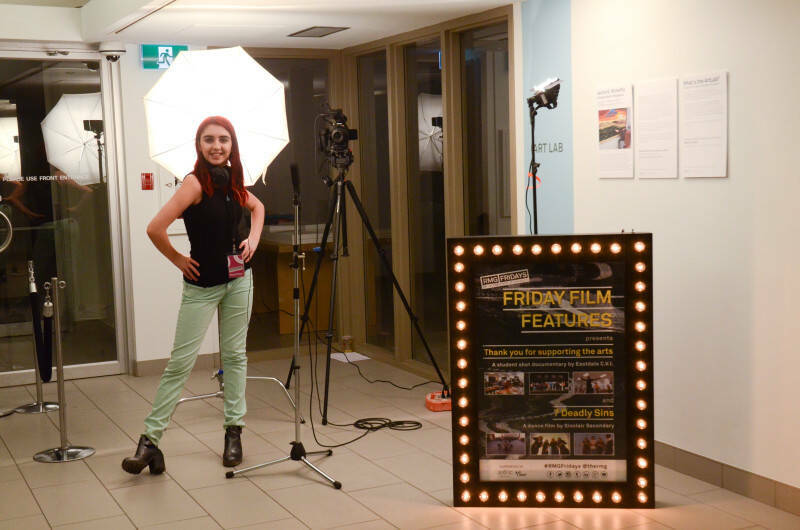 Whether you are a filmmaker, senior or painter, the RMG has a bunch of opportunities for all kinds of artists. 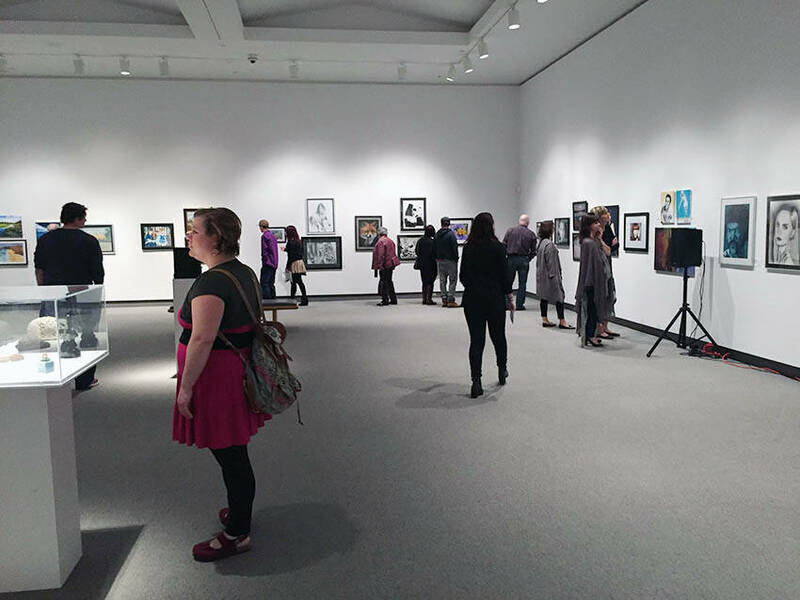 We are featuring the Seniors Art Competition and Exhibition, the CORE 21 Window Space, RMG Exposed 2016, Friday Film Features and a variety of volunteer positions around the RMG. 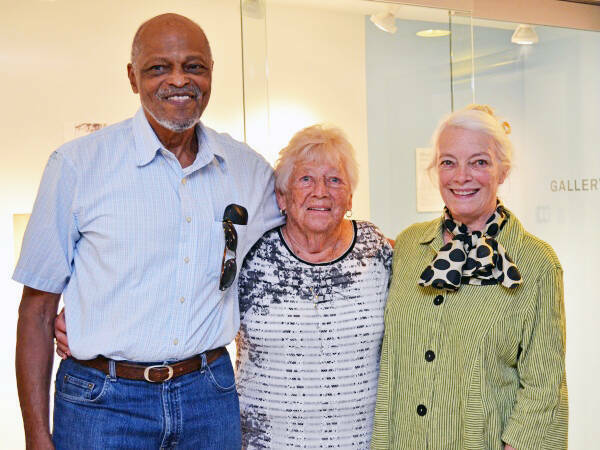 The submissions for this year’s Seniors Art Competition and Exhibition are still open! Be sure to send us your Memory themed artwork before May 30. To be eligible for the competition, participants must be aged 55+ and hold a current membership at Oshawa Public Libraries, the Oshawa Senior Citizens Centre or the RMG. The RMG is also in association with CORE21 for their Window Space contest. 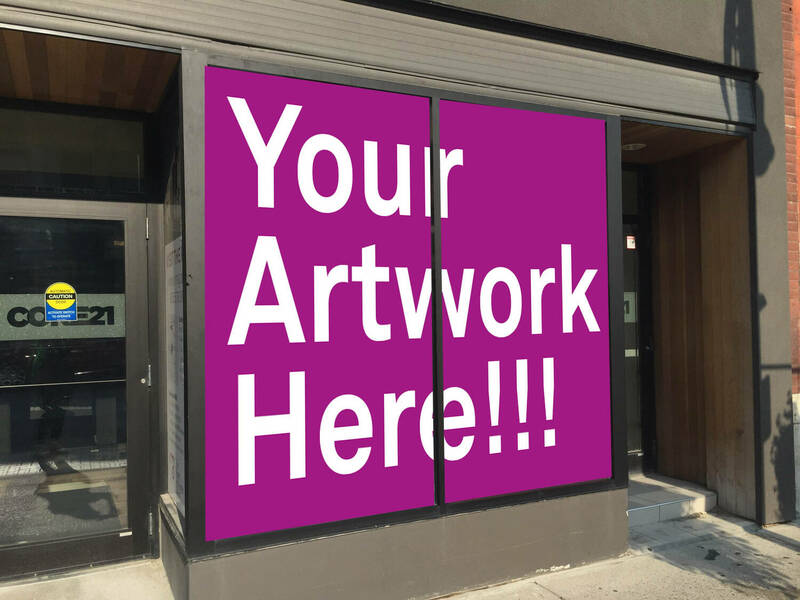 Artists can get their artwork shown in a large window easily viewed by hundreds of people driving along Simcoe Street. 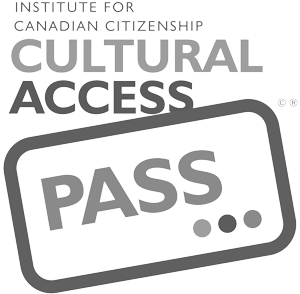 The applications will close June 20. Work can be anything from paintings, illustrations, design to photography. As long as it can be printed out on a large sheet of vinyl then we will accept it! 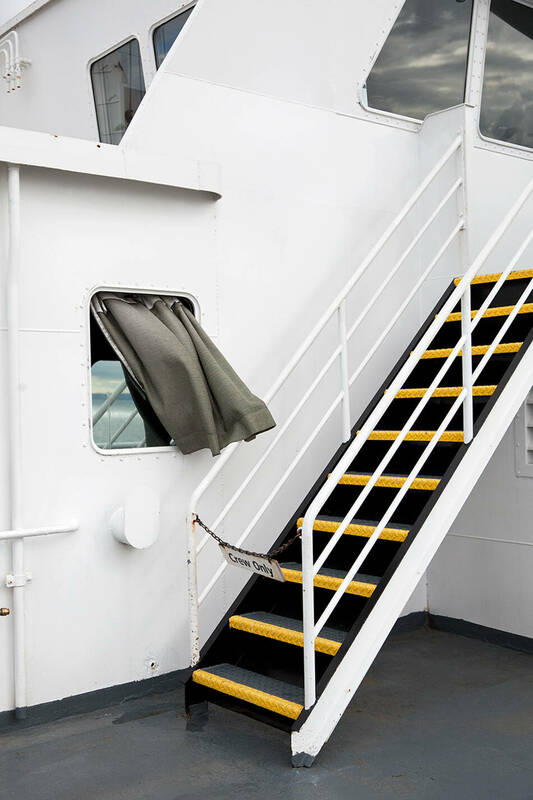 Wind on the Ferry – Lindsay Laucknor Gundlock, winner of the Emerging Photographer Award, 2015. We will be hosting our sixth annual RMG Exposed on November 12, from 7-10pm. RMG Exposed is a fundraising auction of juried photography. Submissions are due online by September 5. The money raised from the auction is used to support the RMG’s education and community building programming while helping to raise awareness about contemporary photography. If you are a documentarian, animator, or even just experimenting with film making then help the RMG in its search for themed films to show at Friday Film Features. At every RMG Friday we host a screening of themed short films on the lower level. Submissions are due the first of the month before the desired RMG Friday theme. Starting with The Pride Show in June, A Splash of Colour in July, Summer Jams in August, All Access Pass for September and RMG Speakeasy in October. For more information, contact Carla Sinclair at csinclair@rmg.on.ca. 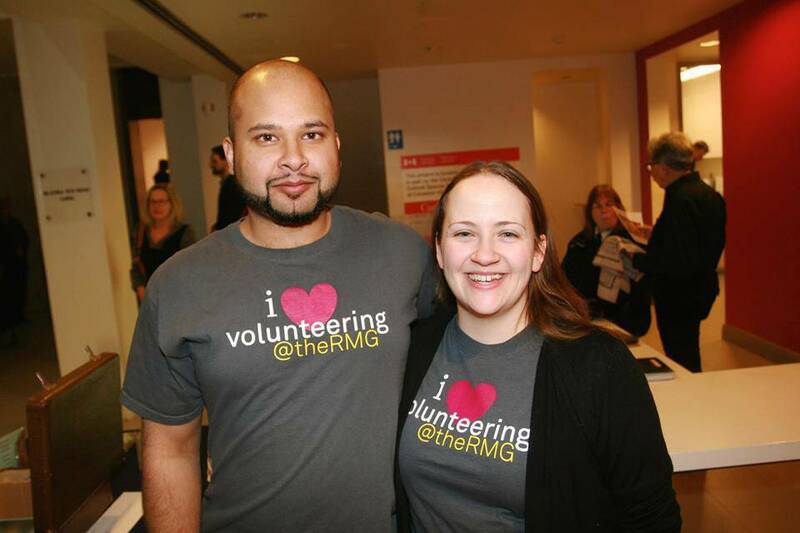 We are also looking for volunteers to help with programming for schools, adults and art camps, events including RMG Fridays and OPG Second Sundays and other features throughout the gallery. We are also proud to offer student placement and co-op programs. Applications can be submitted online for a variety of volunteer positions.